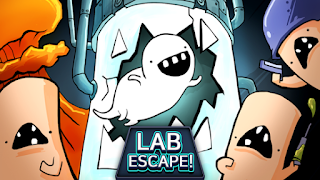 By installing LAB Escape on your Android device, you will experience an interesting gaming experience with the theme of runaway, graphics and a fun environment! 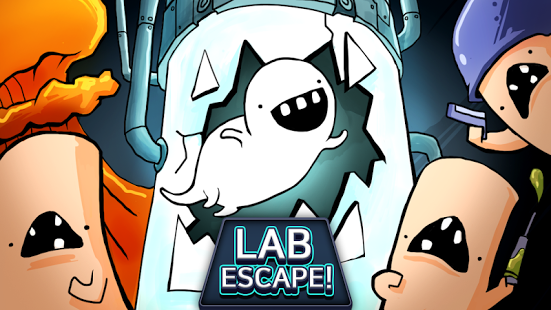 In the game LAB Escape, you are a weird existence now captured by your scientist in his lab! Eat all the meat, deform it, and blow all the guy in your way! Every time you eat meat you will find the opportunity to become deformed and stronger! There is a card for each card change, and the three deformation cards that come together will have a better impact! By collecting hats you can also improve yourself and of course! 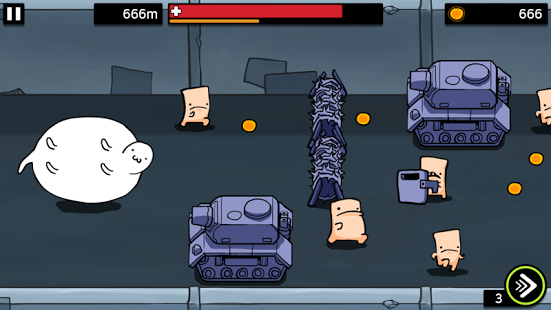 The main character control in the game LAB Escape is one-touch, and the character goes up and down with a touch on the screen!